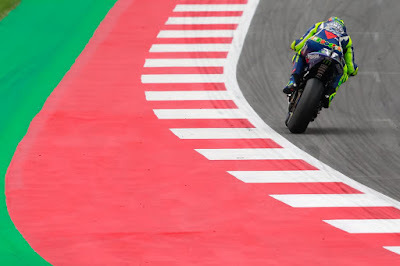 Valentino Rossi (Movistar Yamaha MotoGP) had a positive Friday in Austria as the pace proved better than at the recent test – as did the tyres. 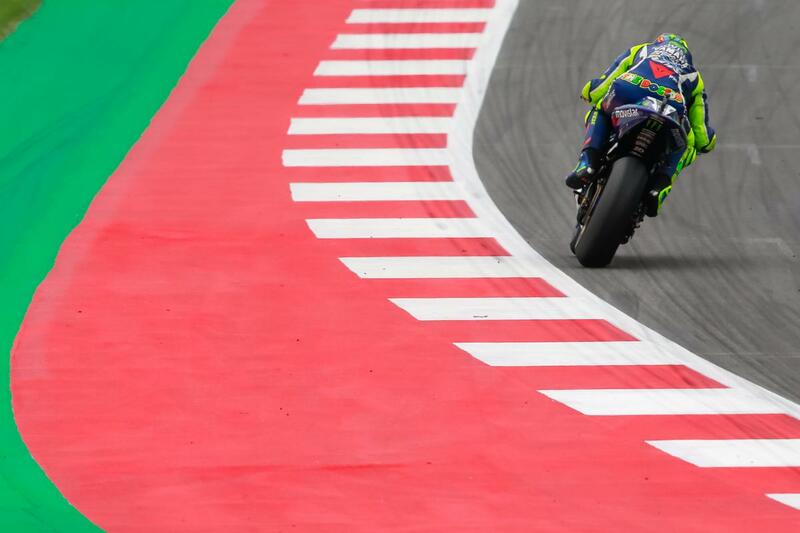 The veteran rider found the new rubber supplied for the race weekend more suitable, with the main worry for the weekend now focused on the weather and gaining enough track time to refine the setup – as well as hoping for a dry race. Valentino Rossi: "There was a big difference compared to the test, with a lot lower temperatures out on the track. The bike was more difficult to ride and it was especially challenging to put in the tyre with the right grip. The first day was not so bad, it was actually quite positive because my pace was good. The biggest problem is that two factory rivals are very strong so we need to work and give the maximum to try to reduce the gap tomorrow. The tyres that Michelin brought here are better than the ones at the test, the allocation is OK. The problem is that we don‘t have summery weather anymore, it‘s another season, so we have to wait and hope for good weather tomorrow and especially on Sunday."